A new, technology first, ‘spinning’ wind turbine has won the UK James Dyson award. The O-Wind turbine was created by Nicolas Orellana, 36, and Yaseen Noorani, 24, both MSc students at Lancashire University. The new design takes advantage of horizontal and vertical winds without requiring steering. This differs to traditional wind turbines which only capture wind travelling in one direction. The turbine is of a spherical shape with a single axis of rotation going through it. Its dimensions and shape mean that it is very suitable for small-scale energy production by individual apartment dwellers. The unique size and shape of the turbine mean that it can be placed in different types of environment compared to conventional turbines which require more space. Wind power currently generates just 4 per cent of the world’s electricity but it has much more potential according to Mr Noorani. 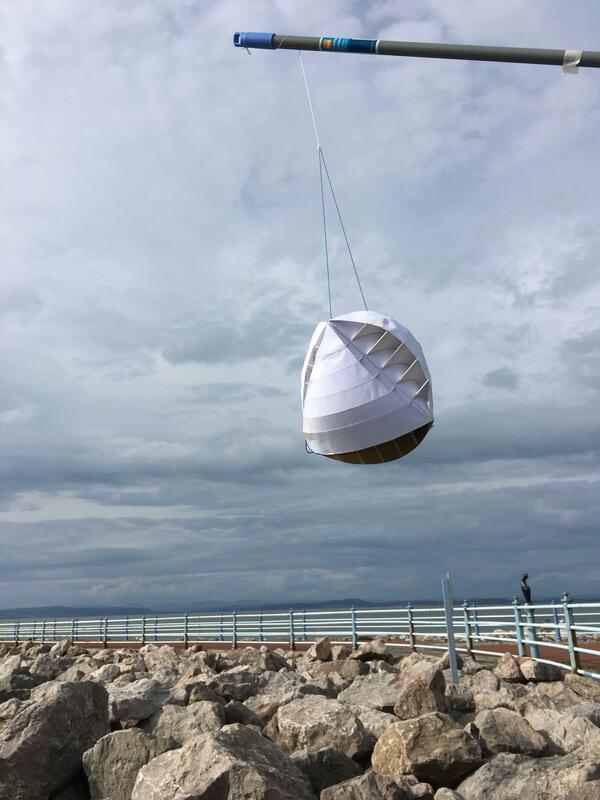 The pair will receive £2,000 towards developing the project, production may take up to five years but the duo hope that the device can be scaled up to work on large structures such as the side of a building or balcony as this is where wind speeds are the highest.